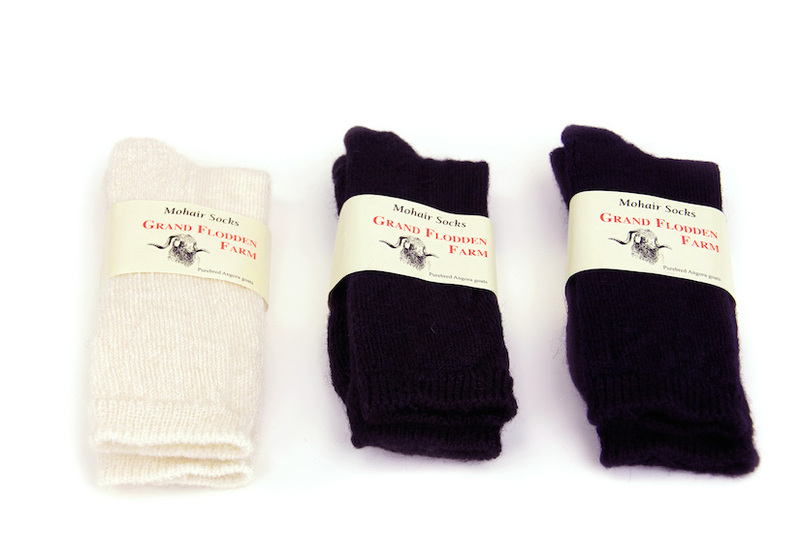 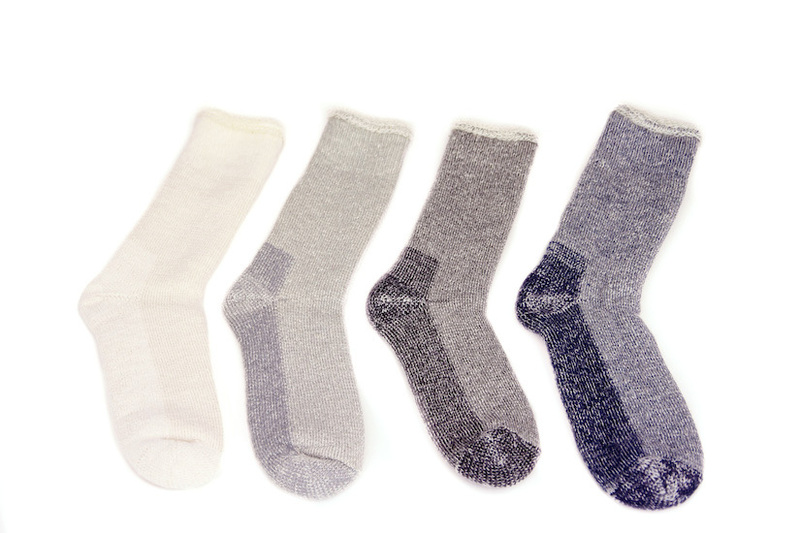 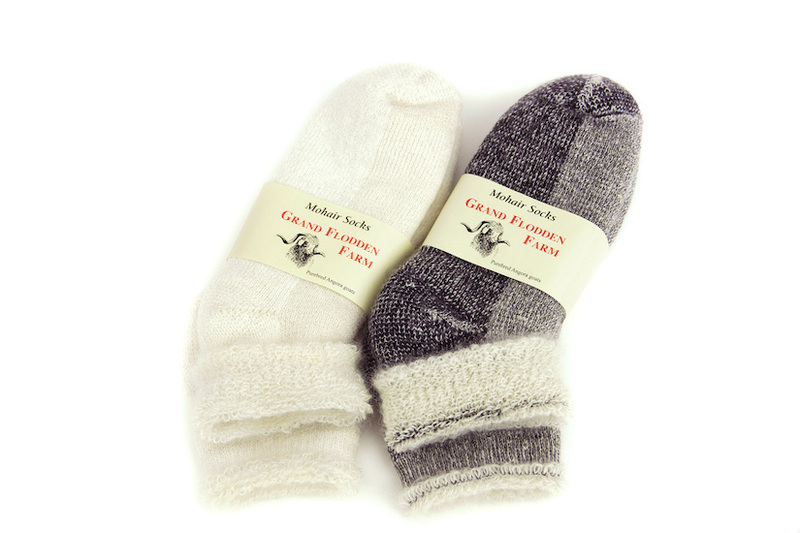 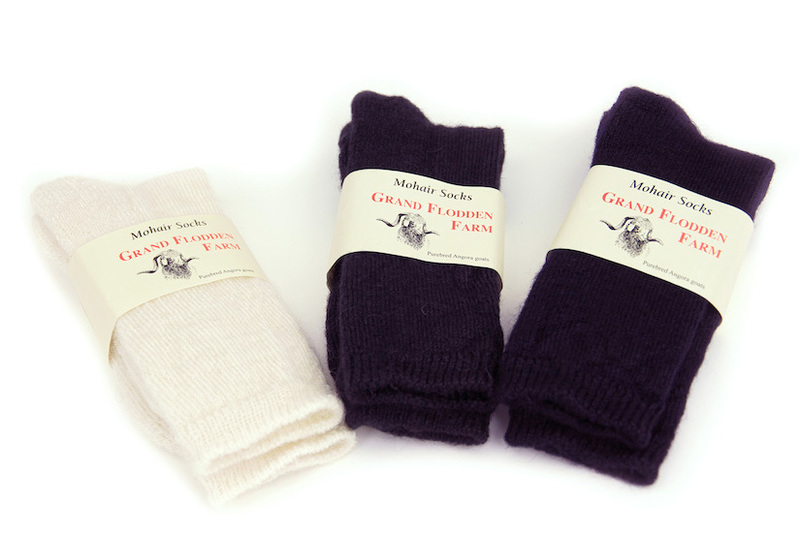 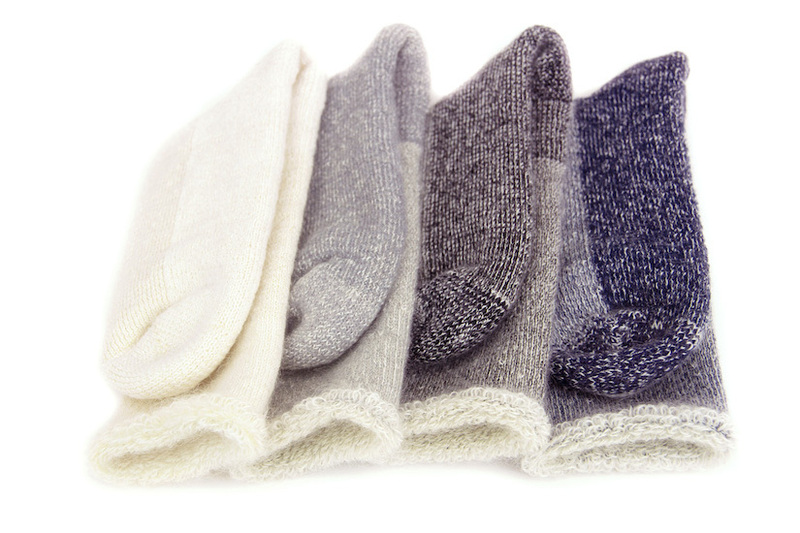 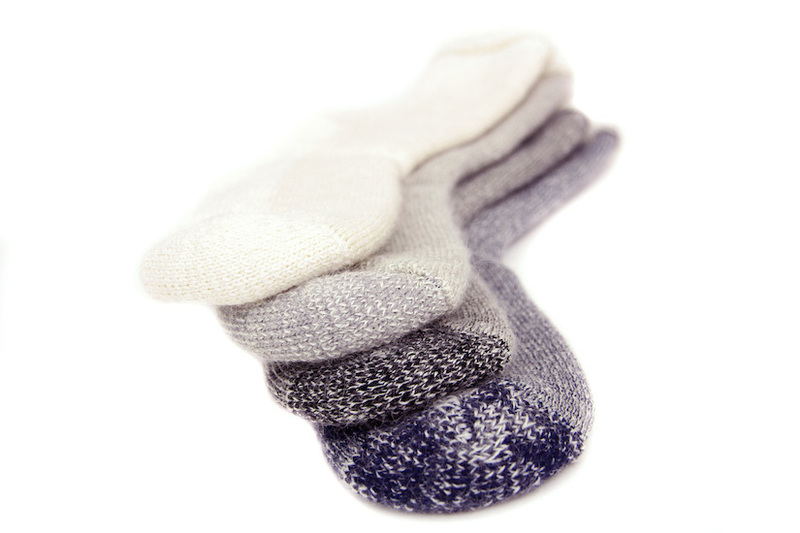 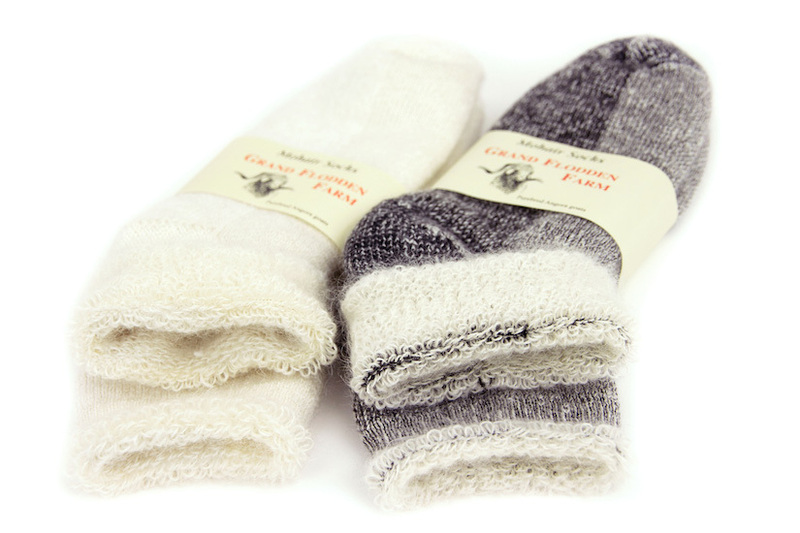 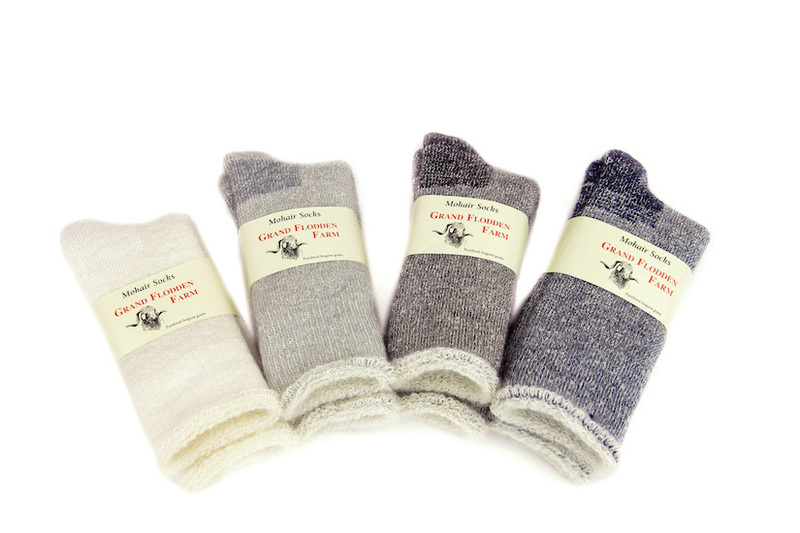 Grand Flodden also offers a full range of thinner socks and ankle socks, called “city socks,” available in two sizes, 9-11 and 10-13, and three colours: ivory, black or dark navy blue. 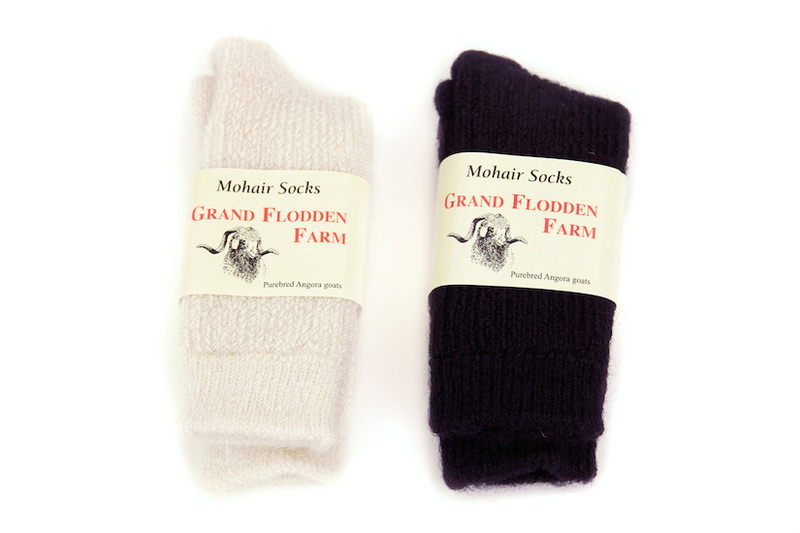 Grand Flodden Farm also produces stockings for children. 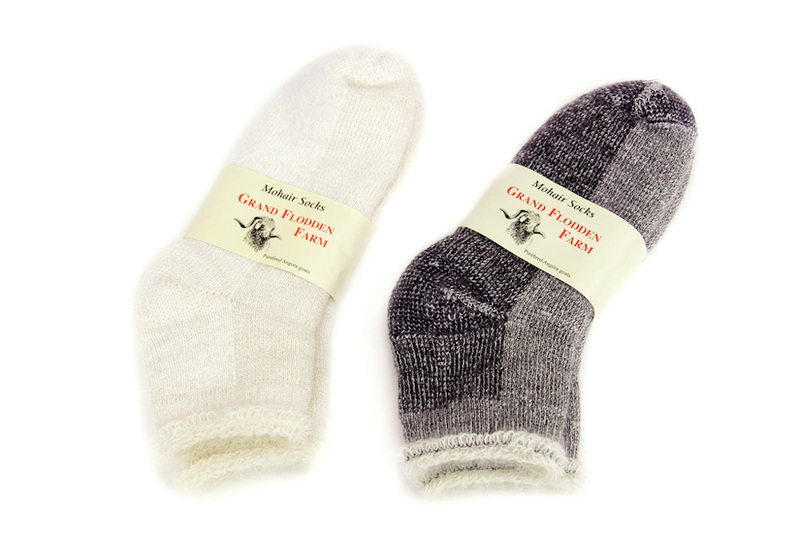 They are available in two sizes, 4-6 (for children from 1 to 3 years old) and 5-7 (for children from 4 to 7), and in two colours (ivory and dark navy blue).